Hidden on a quiet street behind the Rambla del Raval, Morning Glory is the neighborhood’s best kept secret. 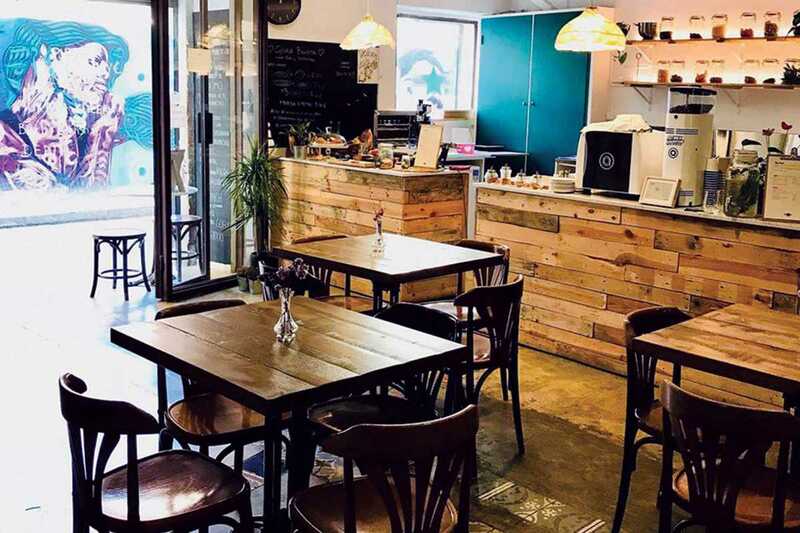 This eco-friendly brunch cafe (formerly Gloria Bendita) has new owners and a new menu, continuing its tradition of offering up healthy, ecological food and craft coffee with some exciting new twists. Owners Juanma and Rocio Peñalver are serving up a menu that builds on the avo toast and Benedict roster with a host of quiches, pastries and tarts homemade by the owners’ mother. There’s also a special focus on high-quality Japanese and Moroccan teas. In addition to the menu changes, the cafe will feature a regular rotation of new events including a weekly yoga session on Saturday mornings for early birds and live music throughout the week. Those looking for a fresh new way to start the day will find Morning Glory more than worth seeking out.